A HUGE THANK YOU TO OUR 2018 SUPPORTERS! 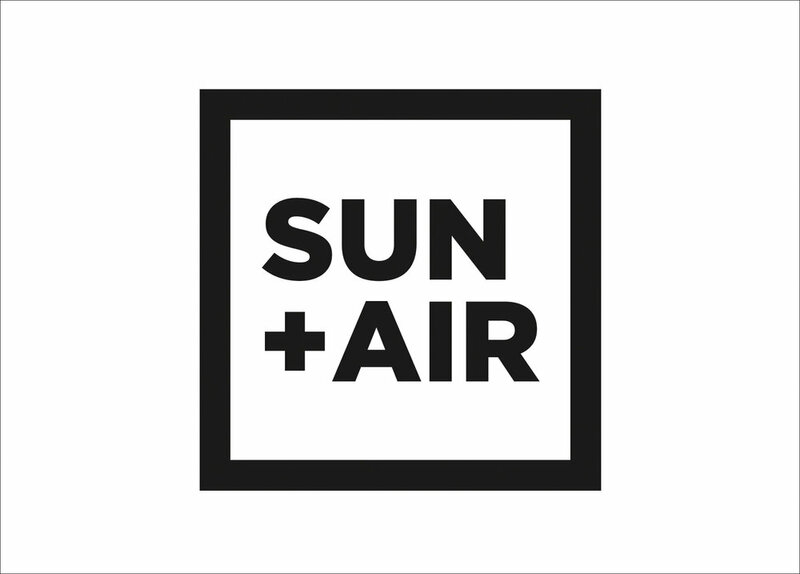 Sun And Air is a full service, affordable bike shop with a full cafe located in the heart of North Brooklyn, just steps away from the Williamsburg Bridge. Offering full-service repairs, rentals, and specializing in everything from commuter gear to performance track bikes, Sun And Air aims to bring excellent service and quality repairs to the bikes you love the most and keep you rolling every day, rain or shine. They are here to help you get set up on the new bike of your dreams. Come on in, have a cup of Variety coffee, and let us help you make happy memories. KING KOG is a full-service bike shop in North Brooklyn. We specialize in getting everyone on a bike that works for their needs. Whether it's a city commuter, a downhill ripper, or a vintage track bike, we can help make sure every bit of your bike buying and maintenance experience is top-notch. King Kog prides itself on the quality of its mechanics and our understanding that every customer and every ride is different. Get out there, get rolling around, and any time you need help on your bicycle journey, King Kog will be there to help.